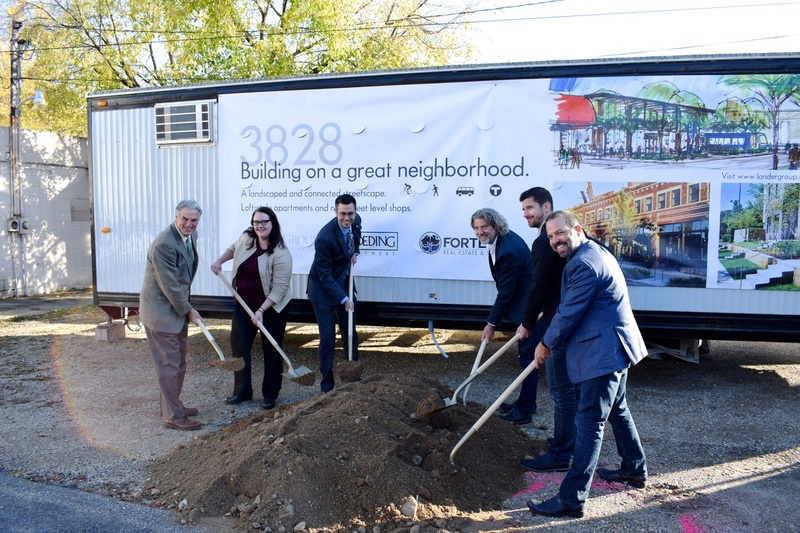 The 3828 Development - Forteva Development - Urban redevelopment & clean energy for a better future! 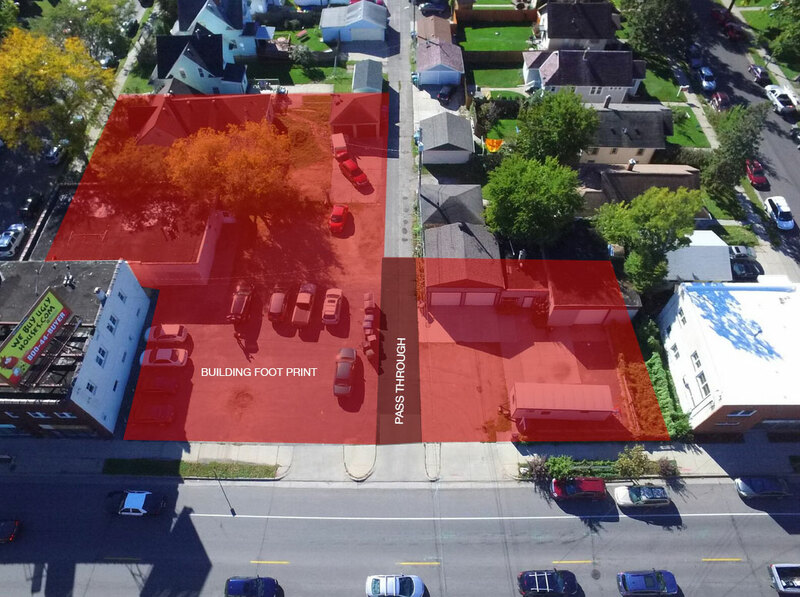 ​Forteva Solar is excited to be installing (2) solar energy systems and EV charging stations on the new 3828 development in South Minneapolis near the 38th St Light Rail station. 3828 will be located on the south side of 38th St between 28th Ave and 27th Ave, two blocks west of the 38th St light rail station and across the street from the very successful Northbound Smokehouse & BrewPub. 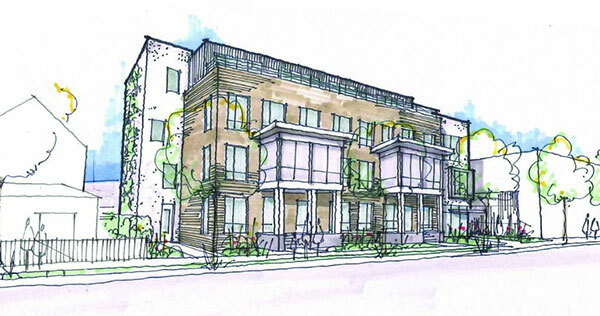 ​The building will be four stories tall – the fourth set back to read as three stories. 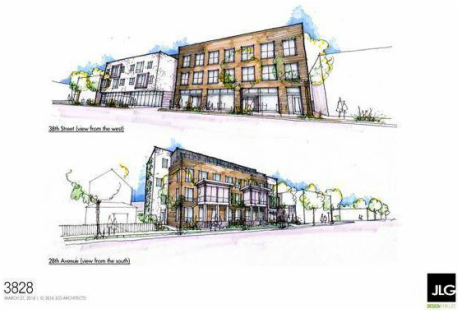 The ground floor will house 3,000 sq ft of retail fronting 38th St, 2 stoop-front residential units fronting 28th Ave, and 36 at grade parking spaces. The upper floors will house 53 market rate apartments. Construction is well under way and will be completed by December of 2017..
Click here for information about commercial space for lease in the 3828 development. Urban redevelopment and clean energy for a better future!